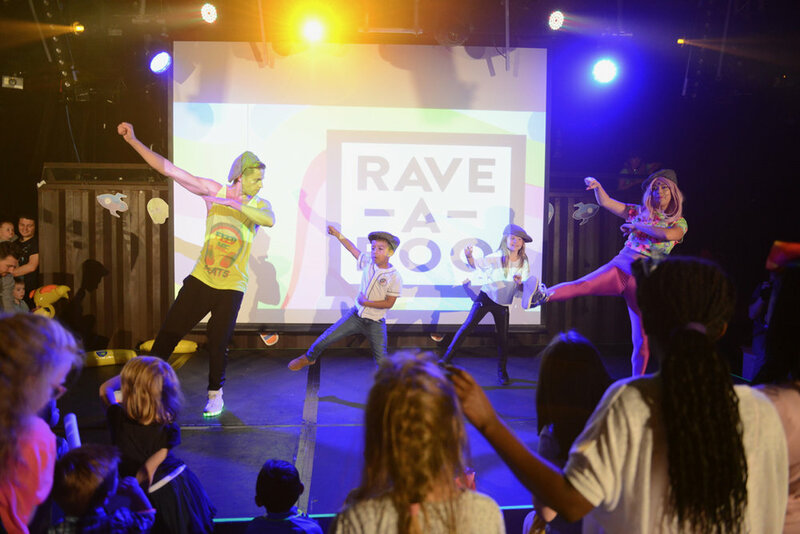 Go!Go!Go Electro took to the stage with Aardman Animations’ superstar, Shaun the Sheep at Rave-A-Roo on 7th October & 11th November 2017. As resident artists for Rave-A-Roo, Go!Go!Go!  are regulars at London’s infamous super club, Ministry of Sound, which hosts the biggest and best family friendly rave. Kids’ favourite, Shaun the Sheep, appeared as guest DJ spinning his favourite tunes and raising the roof, as Go!Go!Go!’s Jade and Carl taught the mini-ravers Shaun’s best dance moves. ‘Shake It With Shaun’ has become an internet sensation as the beloved flock leader, with the help of some friends, teaches kids these simple and fun dance moves. 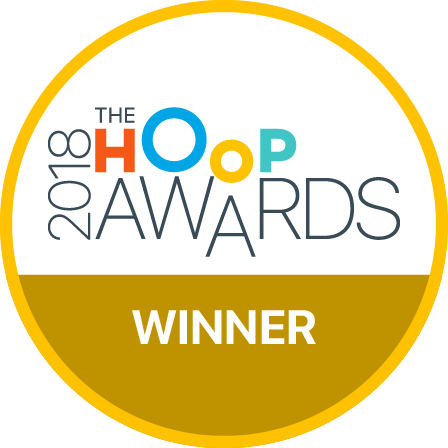 The video has had over 500,000 views on YouTube with a number of famous faces joining the craze, such as CBBC stars from The Next Steps, 4 O’Clock Club, Blue Peter, Hetty Feather and Raven! The junior ravers at Rave-A-Roo went wild to see the dance moves brought to life by Jade and Carl, who played flat-capped farmers for the show. Audience participation brought the show to a climax with the whole crowd performing the routine and ‘Shaking It With Shaun’. Click on the video above to see how it all started.